There are many possible pricing models you can choose from to pay for mobile advertising campaigns. Since we already talked about CPI, in this article, we will address another common pricing model: Pay per Engagement. What is Pay per Engagement? Generally, there is no clear definition for this campaign type. Though traditionally, it is oftentimes viewed as a combination of two pricing models: CPA (Cost Per Action) and CPC (Cost Per Click). In this context, the term “engagement” signifies any interaction of the user with the displayed ad. At that, possible engagements range from closing the ad to stopping it from playing a video. Therefore, most advertisers define a specific action within the app as the engagement they want to pay for, for example clicking the ad. The trigger for this campaign idea is the theory that the hardest advertising task is to gain the attention of a (potential) user or customer. Nowadays, cost per engagement is synonymously used with CPA: You set an action or engagement goal for the user upon which completion you have to pay the publisher. In detail, your total advertising spend is the amount of money you spent on ads that are supposed to trigger certain engagements. Then, you have to divide this value by the total number of engagements and interactions with specific content you measure at the end of your campaign. These interactions can vary from clicking on or expanding an ad or liking and sharing content. Advertisers who want to acquire high quality users should combine engagement campaigns with offerwalls. An offerwall is a display of various app advertisements that give users rewards in return for a specific action. For many developers, this action is simply downloading the app – although that often leads to low-quality users. However, engagement campaigns encourage users to try the offered app by only rewarding those, who e.g. reach level 2 in the game. Like that, it is easier for users to find an app they wouldn’t have discovered otherwise in the app stores. Besides, engagement campaigns are very cost effective: you only pay for the users who actually fulfill the demanded action. Imagine: you create an offerwall campaign on a CPE basis and set the action on reaching level 5 of your game. Admittedly, you will see lots of users who install the app since it offers a reward – but you don’t have to pay for all of them! Only for those who actually interact with your app long enough to reach level 5. For this reason, an offerwall and pay per engagement complement each other perfectly: the offerwall brings many users to the app but is lacking in quality, while CPE provides less but high-quality users. 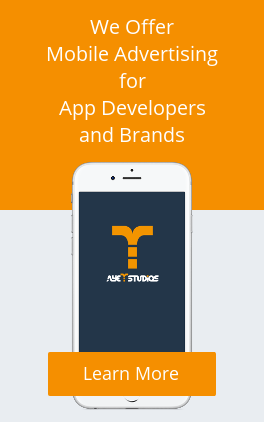 App based engagement campaigns are a special ad format offer by ayeT-Studios. Different to CPI, advertisers don’t pay for the install but for the actual engagement time of the user. 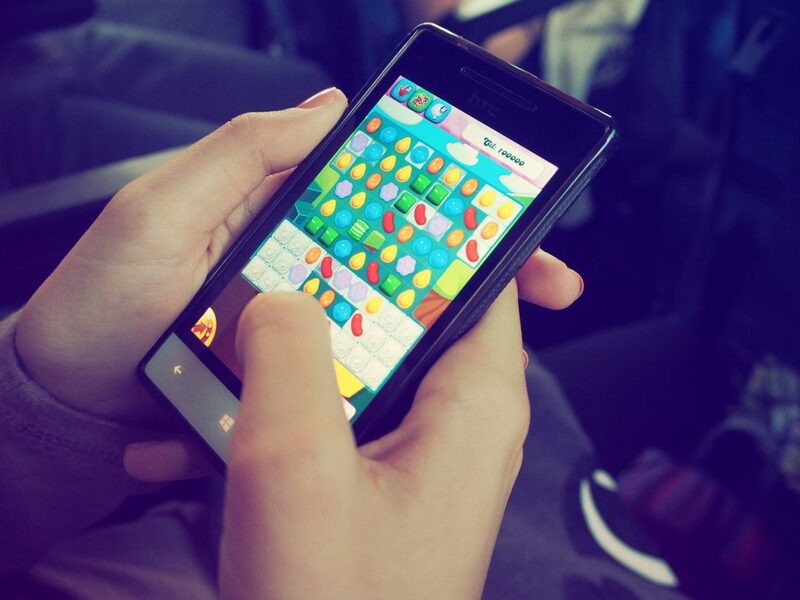 Therefore, the users get a reward when they engage continuously with your app, which increases engagement significantly. We call this Rewarded Engagement Time. Your advantages: You don’t need any third-party tracking due to our own tracking technology. Additionally, the maximum bid you set determines how long a user will be rewarded for engaging with the app. Furthermore, we will refund any remaining budget to your campaign, if a user doesn’t deplete it within 30 days. What is Pay Per Install? Why You Should Use Rewarded Videos!